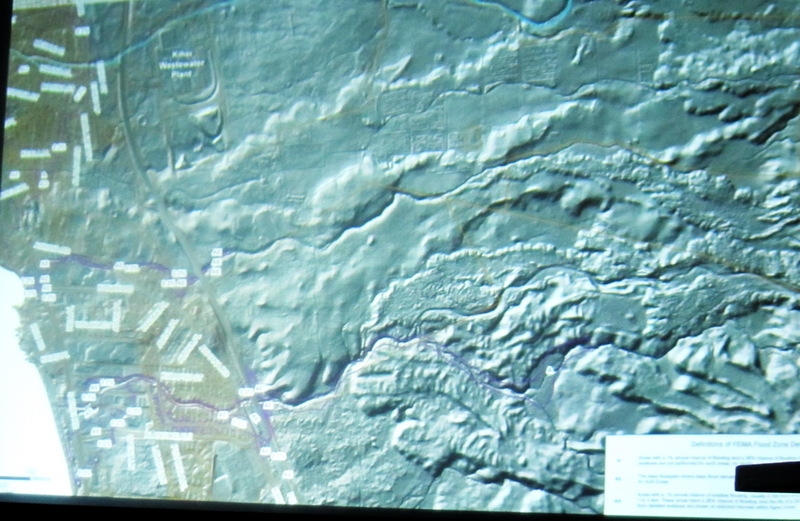 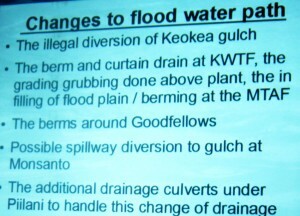 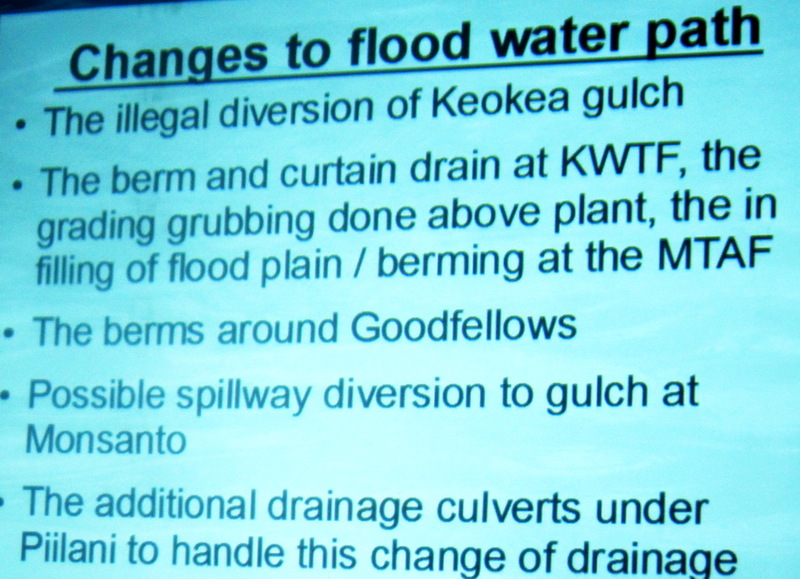 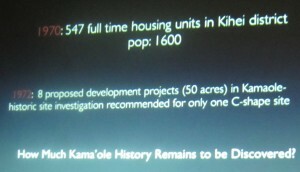 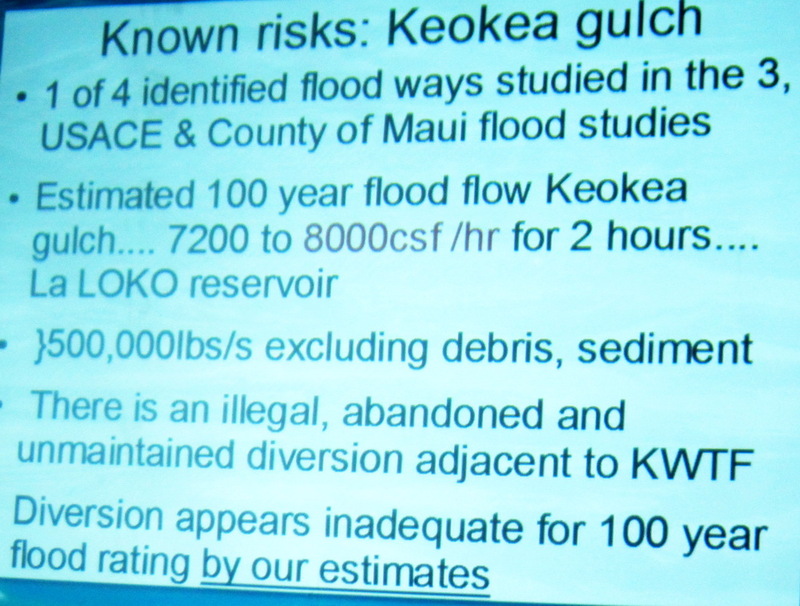 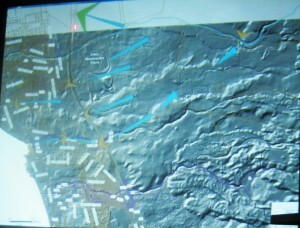 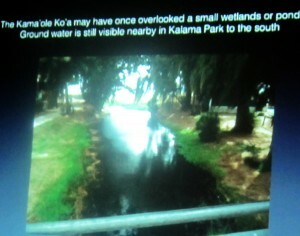 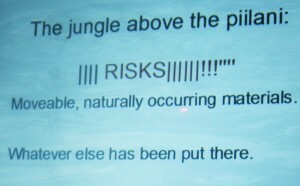 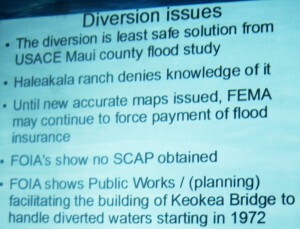 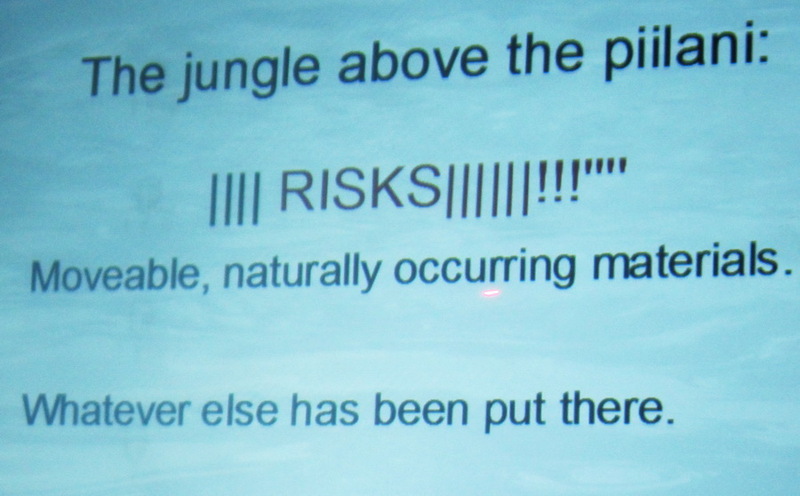 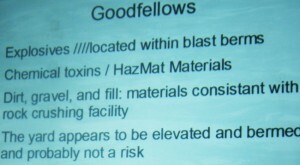 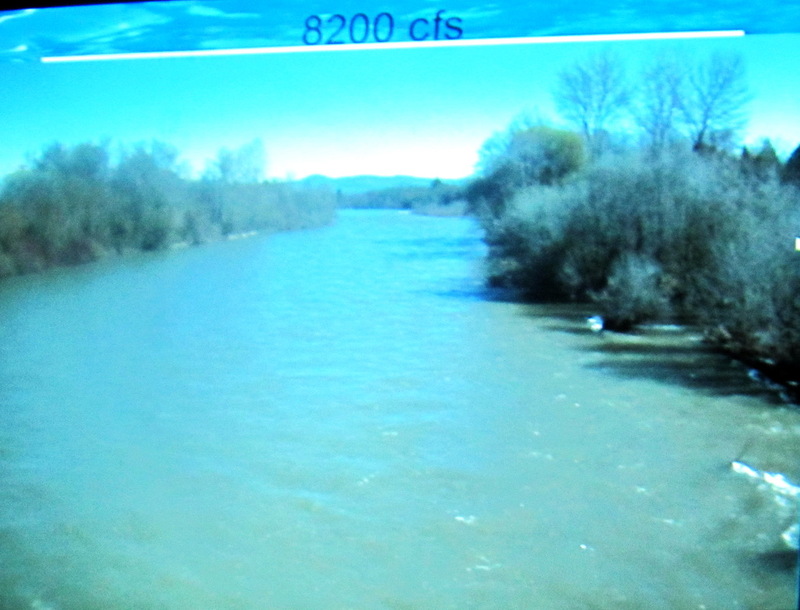 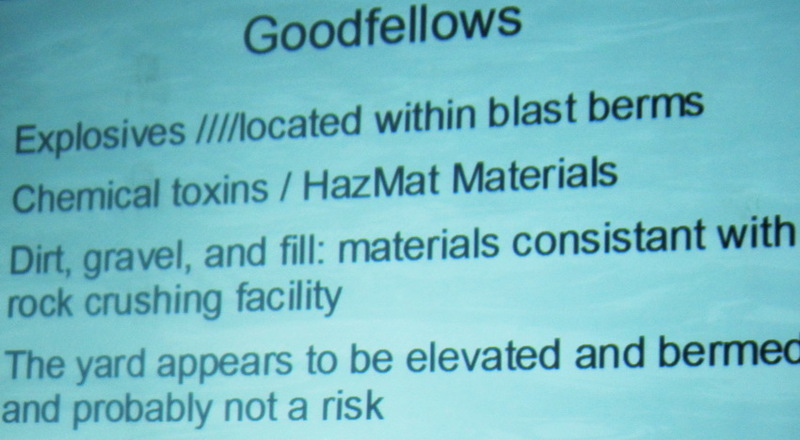 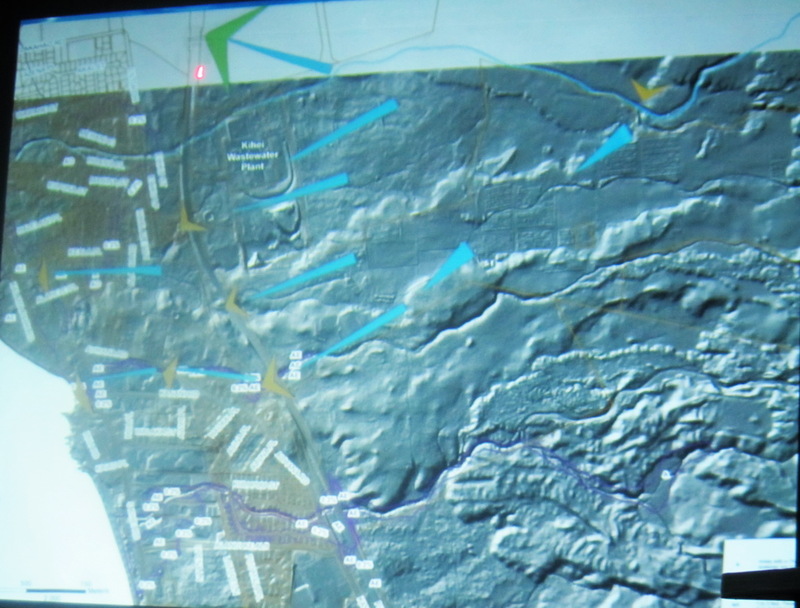 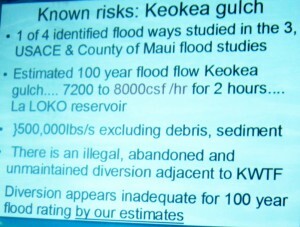 The Waimahaihai District Neighborhood Association (WDNA) offered a powerful public presentation examining many of the potential aspects of how a major flood might affect Kihei. 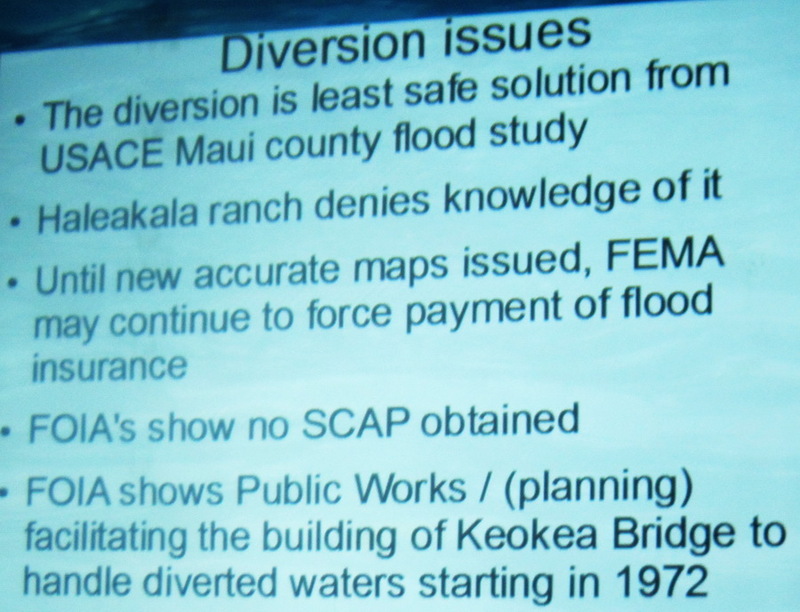 As we know, and many remember when we have the last “mud flood”, it does not even need to be raining in South Maui to see potential devastation if a big rainstorm strikes mauka in the ahupua’a in Kula. 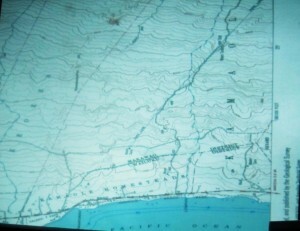 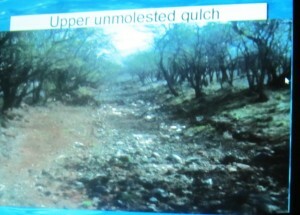 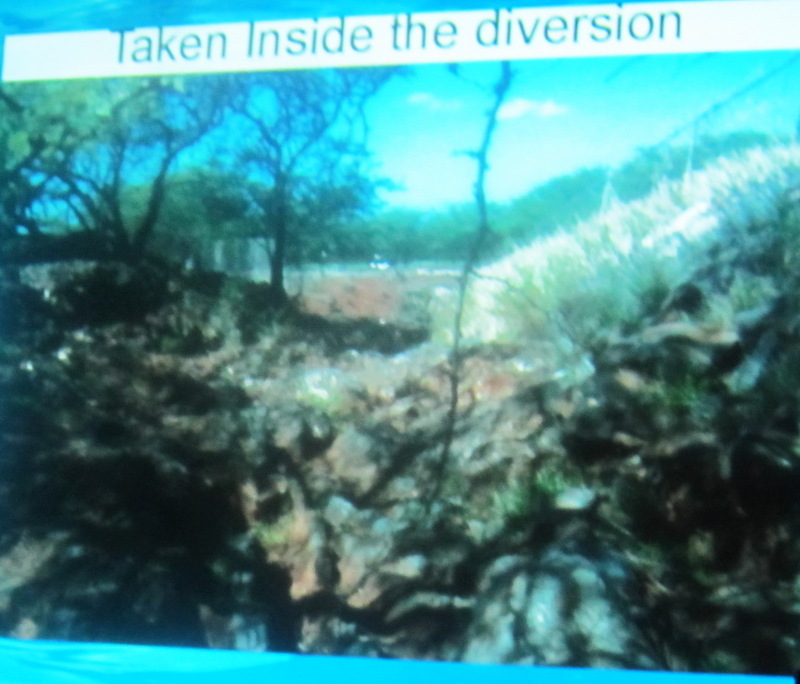 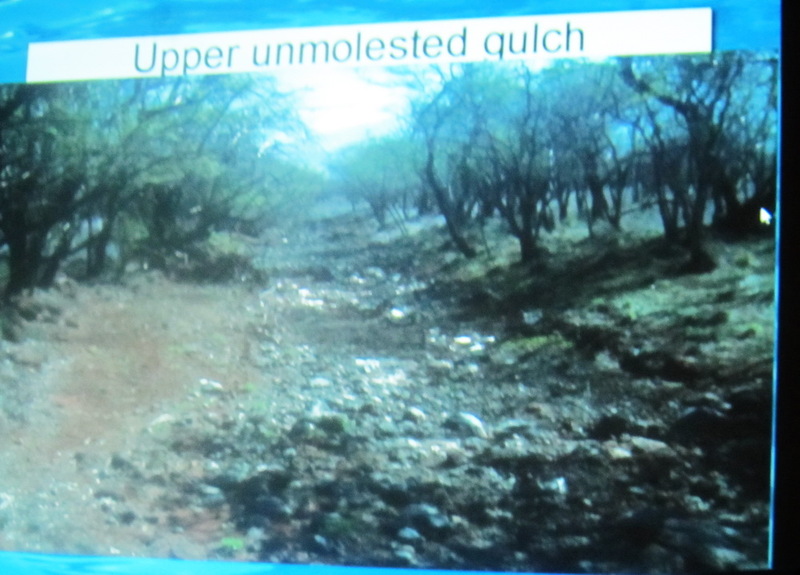 You don’t have to be a scientist to know water rolls down hill following the path of least resistance and will transport whatever it encounters as it rolls toward the kai. 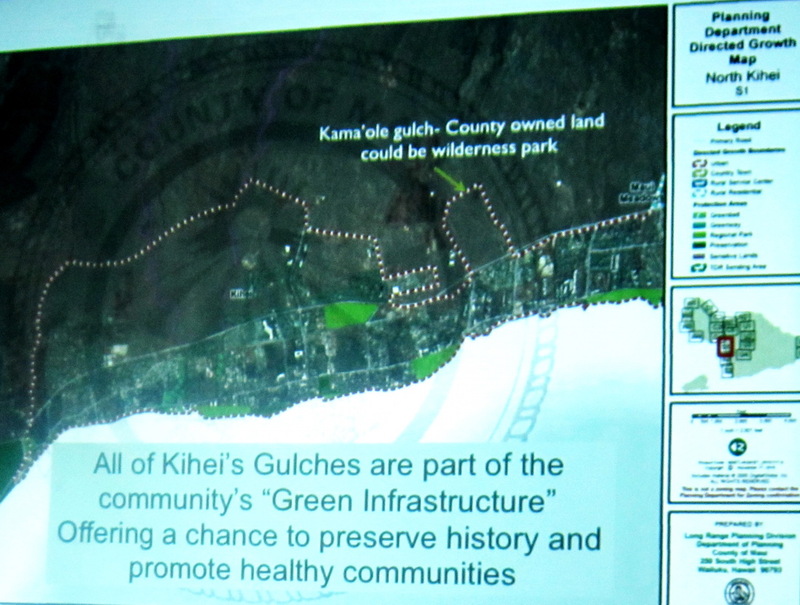 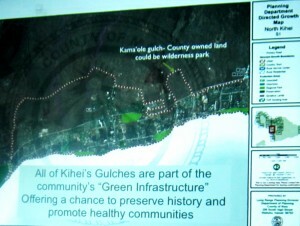 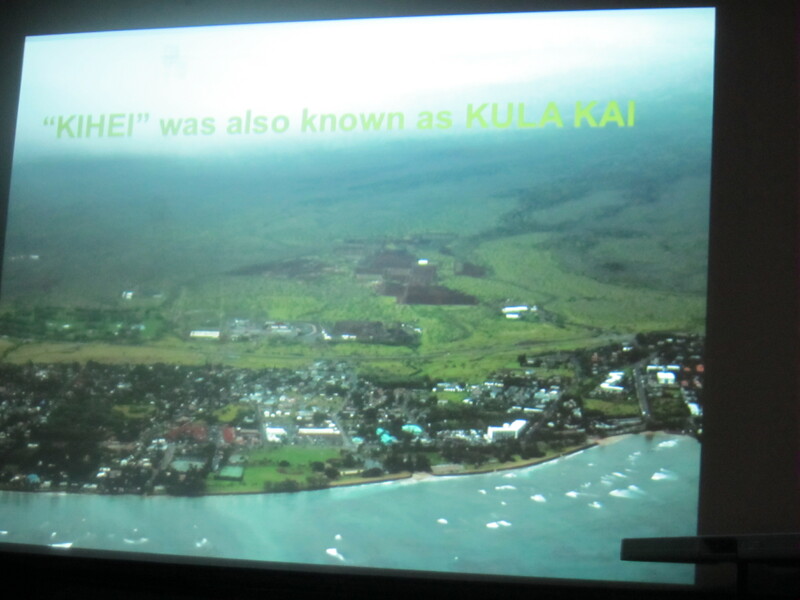 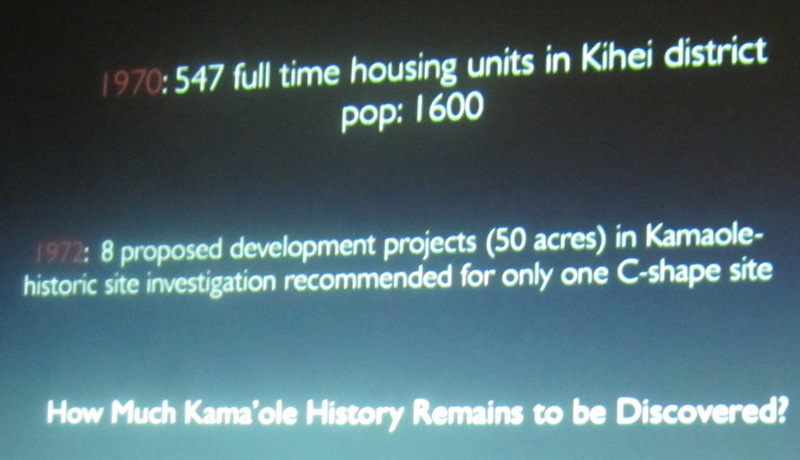 This Tuesday (10/28/14) power point presentations offered by Luciennne DeNaie followed by Dr. RC Sinnot offer some history and some potential future for areas of Kihei . 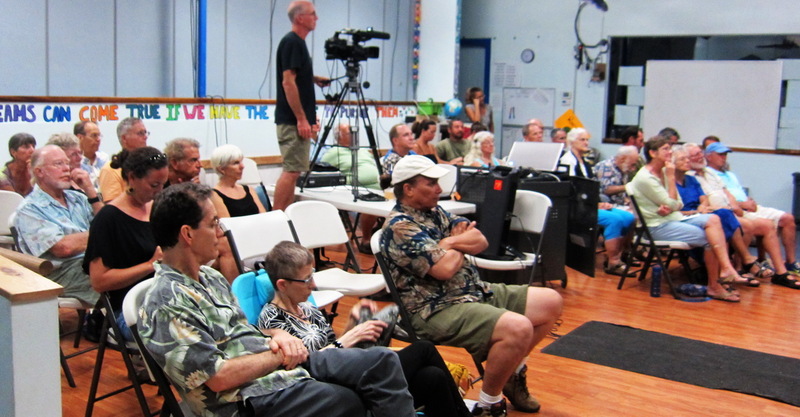 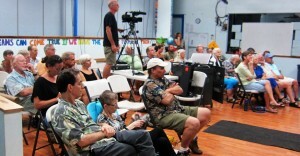 Look for a video report of the meeting on Akaku, Maui Community TV soon. 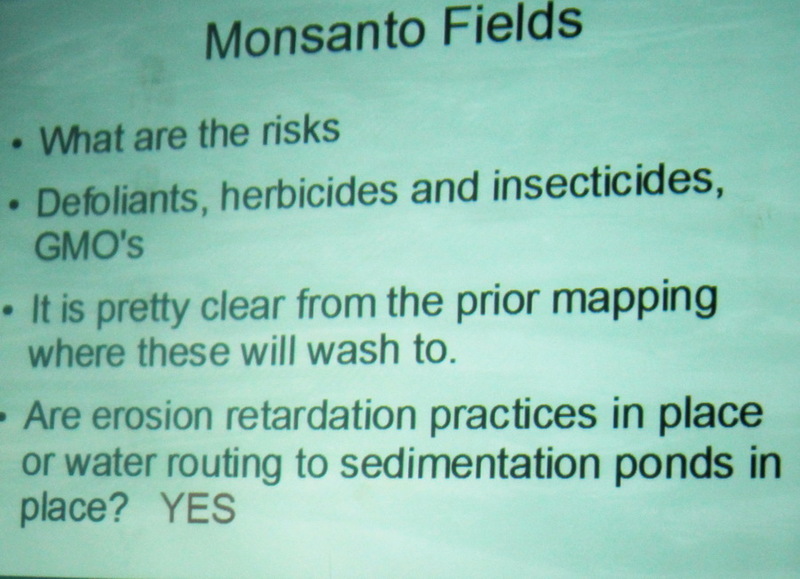 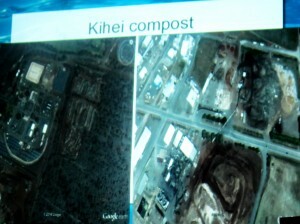 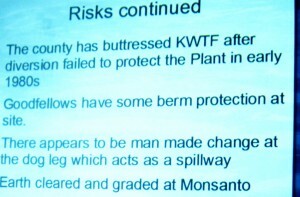 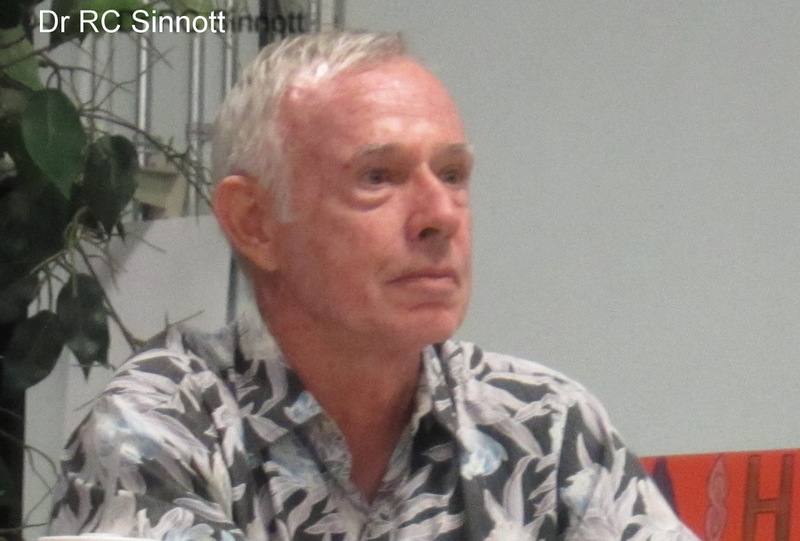 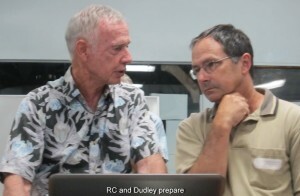 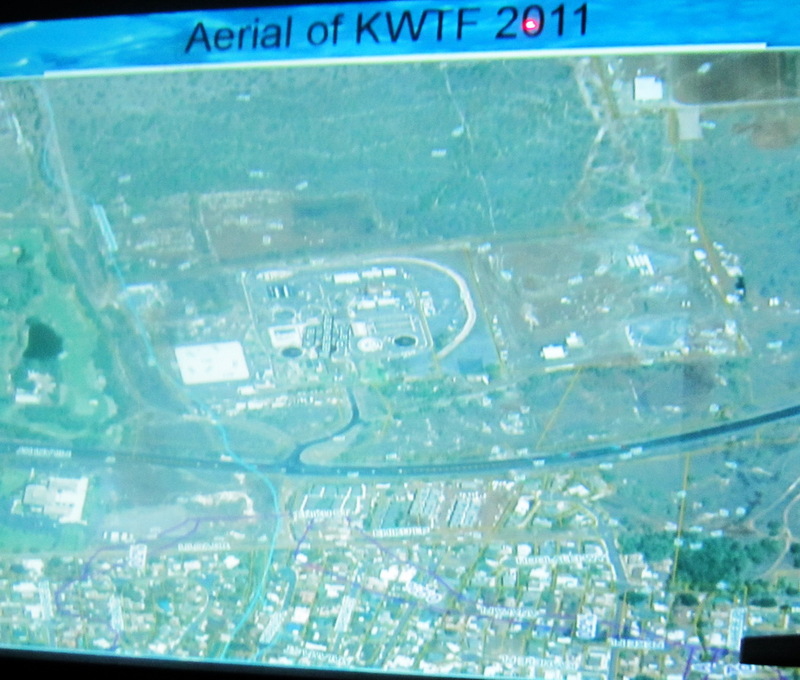 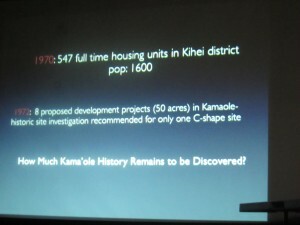 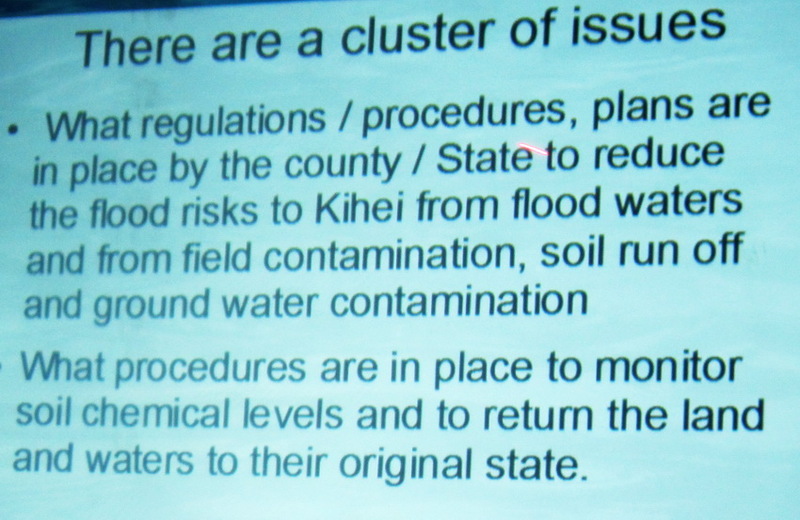 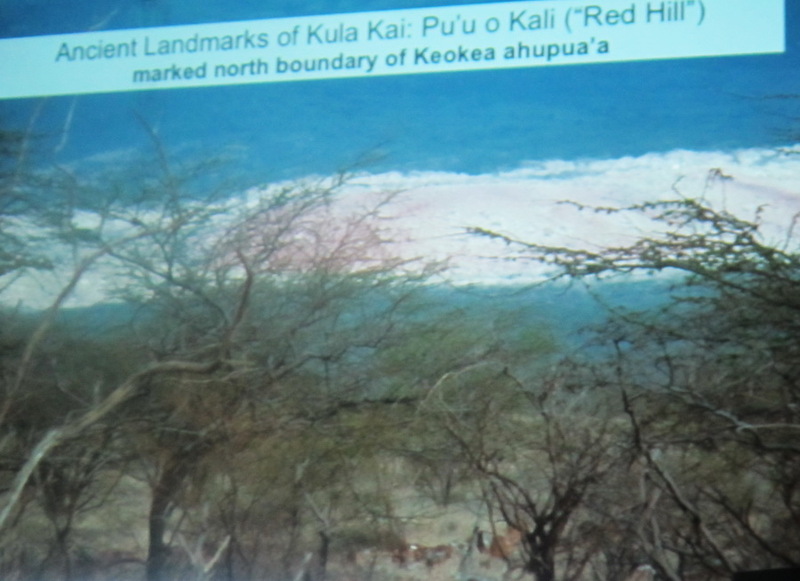 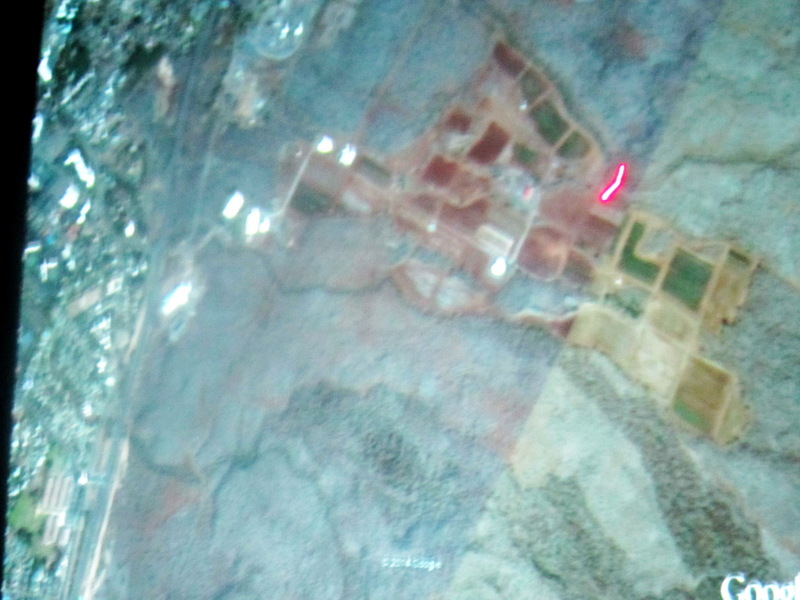 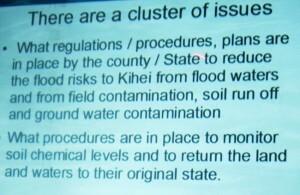 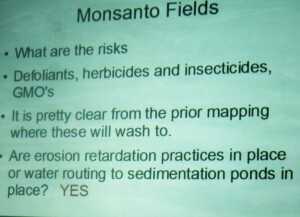 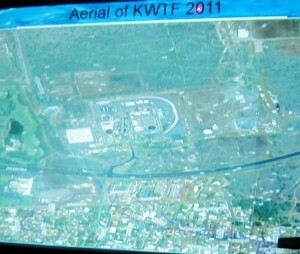 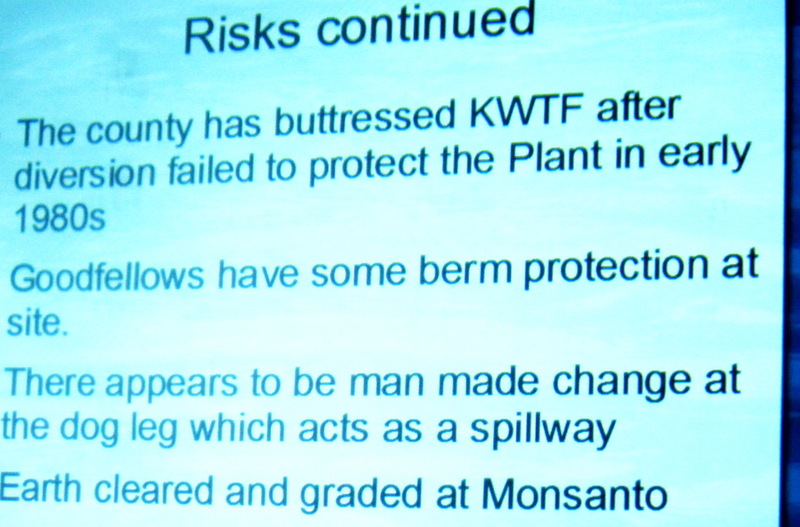 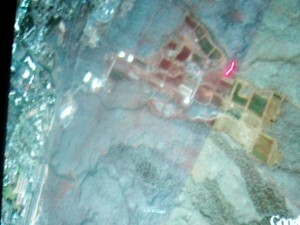 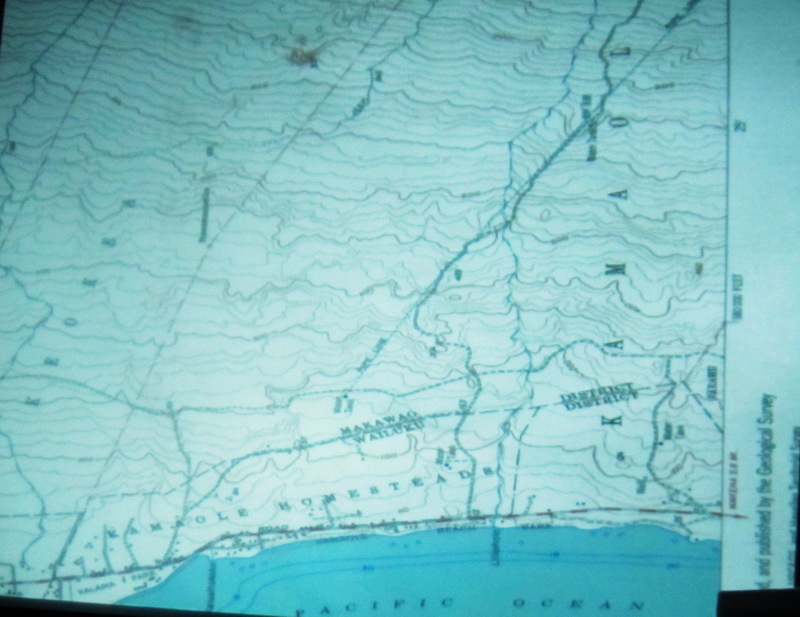 PreviousWhy is KCA testifying in support of Cental Maui Master Plan? 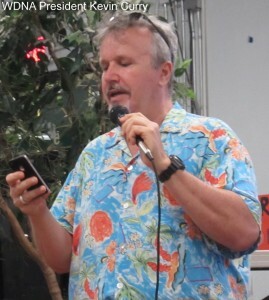 NextKCA loses a very good long term friend this week. 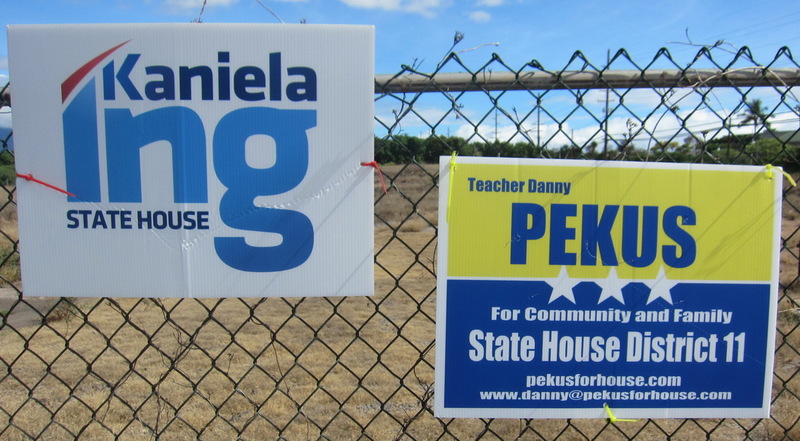 VOTING CLOSED:– Which Maui Candidates Should KCA Include on October 18- YOU DECIDE!